Finding the right WiFi channel for your router can be critical if your are in an area with many other neighbors. Using the same channel as another router can cause congestion as multiple access points may need to wait or retransmit signals.There are some simple things that can be done to find the best wifi channel possible. 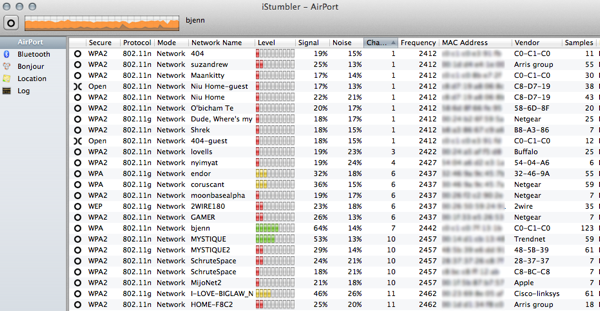 Scanning local wifi networks with an application such as iStumbler can show what channels are the strongest and most used. 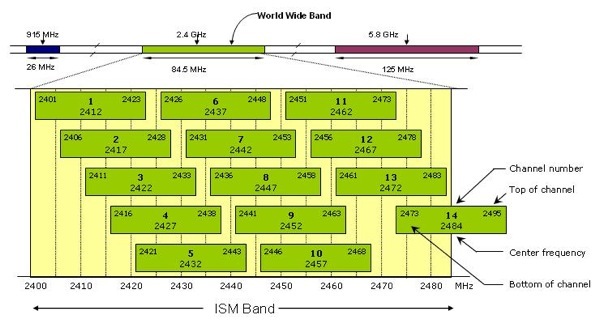 Many channel frequencies overlap, so it becomes important to choose a channel the least used.